Home dailythings entertainment Health & Wellness Health and Wellness Inspirational Interesting knowledge nature news recent slider Viral Section 4,000 Years After It Was ‘Lost’ River Saraswati Could Be Brought Back To Life As Early As This Month! 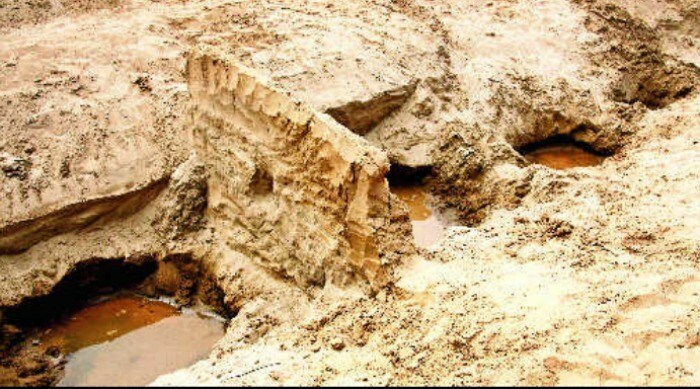 4,000 Years After It Was ‘Lost’ River Saraswati Could Be Brought Back To Life As Early As This Month! Goddess Saraswati was originally it’s personification and it is believed that it was on the banks of the Saraswati that parts of the Rig Veda were written- these two facts are enough to make you realize just the sort of place Saraswati occupies in Indian culture. 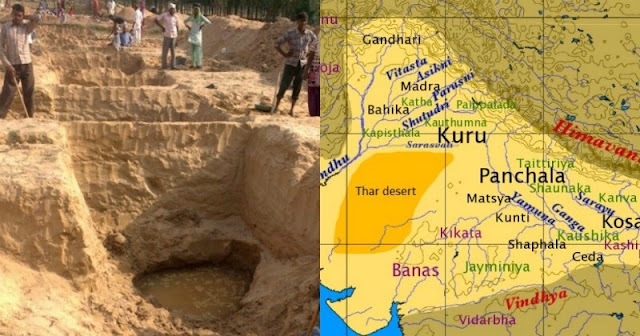 Then somewhere close to 4,000 years ago, Saraswati dried up and was forgotten, till earlier this year when its route was traced and a board set up to bring it back to life. Now it turns out, the river (or some part of it could start flowing as early as this month) after a Haryana government appointed a team to search for the traces of the river in its original route struck water. 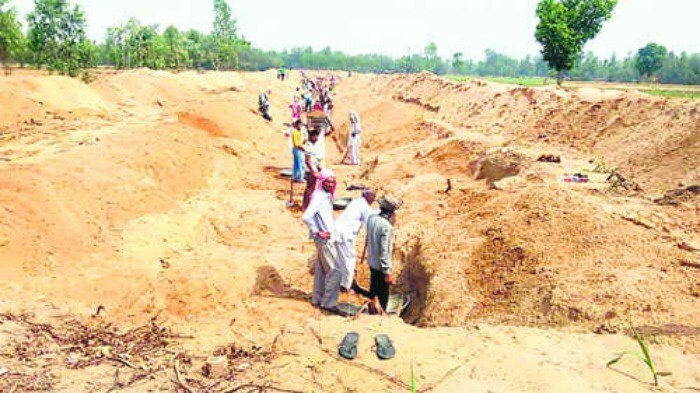 As many as 80 people who were digging the course of the Saraswati in Mugalwali village of Yamunanagar district when they noticed water coming out at a shallow depth of just eight feet. It was for the first time since the project to trace the original route of River Saraswati was launched in April the excavation team discovered water. “The process of cleaning and digging of Saraswati river bed is in full swing in Yamunanagar, Kurukshetra and Kaithal districts as a target has been fixed to complete this work by July 30,” said an official spokesman. 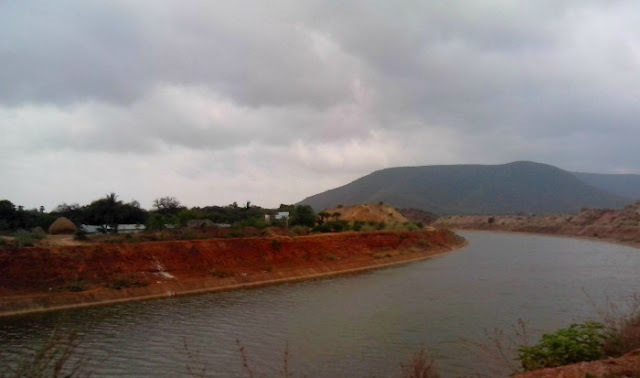 The Saraswati Heritage Development Board, which is in charge of the operations say the monsoon will sustain the river as of now, for a later stage they are planning to build a dam at Adi Badri, considered the origin of the Vedic era river to ensure the water flow. The Manohar Lal Khattar government in Haryana had allocated Rs. 50 crores for the project aimed at discovering the river considered sacred by Hindus. 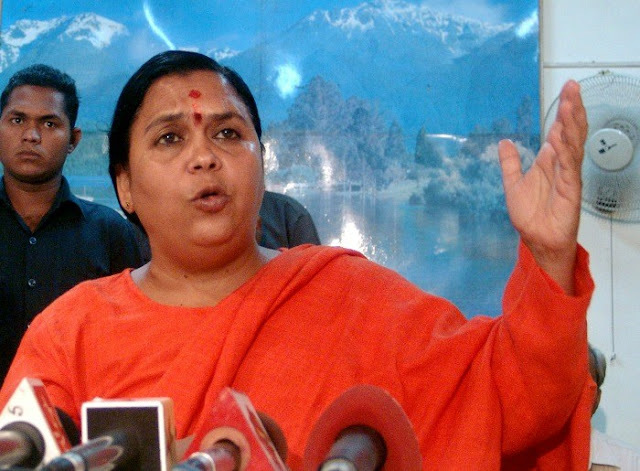 Even the central government and especially Minister for Water Resources Uma Bharati had in 2014 made “finding the missing river” a priority of the Modi government. “There is enough scientific evidence on the presence of the river Saraswati in some parts of the country through which it flowed about five to six thousand years ago. Saraswati is not a myth”, Bharati had said in August 2014. Extensively referred to in the Vedas and Hindu epics, mythical Saraswati river, according to the historians, had dried up 4,000 years ago. In Rig Veda, the river is mentioned as flowing between the Yamuna in the east and the Sutlej in the west. 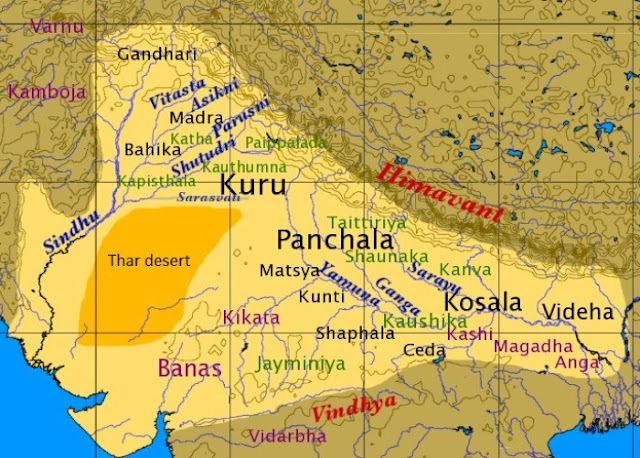 The Mahabharata, mentions that the Saraswati dried up in a desert. 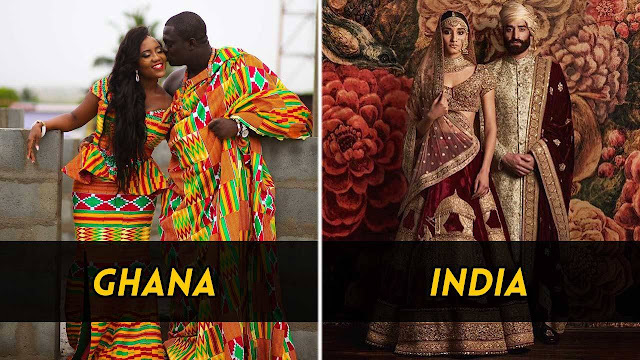 According to beliefs the river passed through areas of Haryana, Punjab, Rajasthan, Gujarat and parts of Pakistan. Even though modern science never acknowledged the existence of the river post-independence a number of efforts have been undertaken to prove its existence.